The Anthem open demo wrapped up on Sunday, and now a new blockbuster game is ready to roll out their new limited trial weekend. The beta for The Division 2 kicks off on Thursday, but this one requires a key to get in! Below you can find out everything you need to know about how to get into The Division 2 beta, and how you can get access for a discounted price. Also, if you’re wondering: pre-load is available right now. The full release of The Division 2 is coming in March, but you can try out the beta version of the game this weekend. Fans have eagerly awaited this new Tom Clancy title that promises to be an even bigger and better action-RPG than the first game. 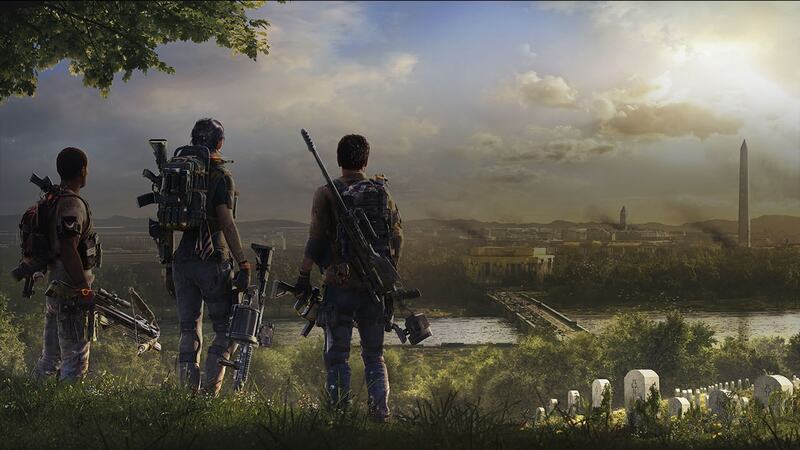 If you missed out on the first game, you should know that The Division 2 takes place in the same post-apocalyptic scenario, but now the setting is the U.S capitol of Washington D.C. Seven months have passed since the events of the original game, and the snowy wastes have been replaced with a sweltering urban wasteland. However, one thing remains the same in this online action-RPG: whether you group up with others or venture off on your own, the number one priority is survival. The private beta will end exactly 4 days after each respective start time on 11th February. If you plan on playing The Division 2 this weekend let us know what you’re most excited about. Or, if you’re not getting in on the beta action, let us know what you’re playing instead!